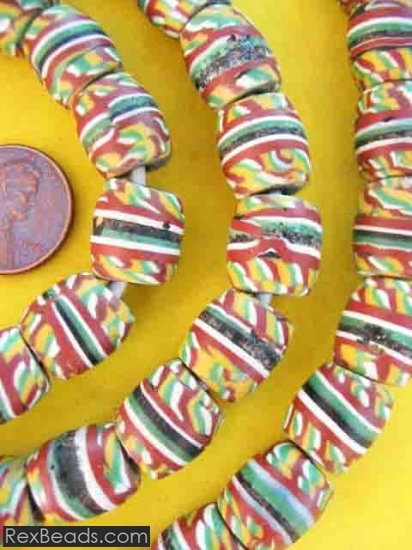 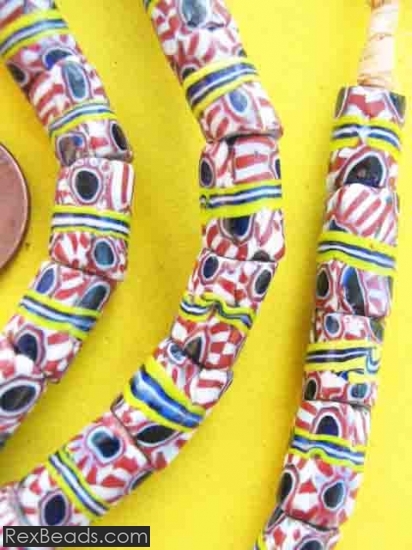 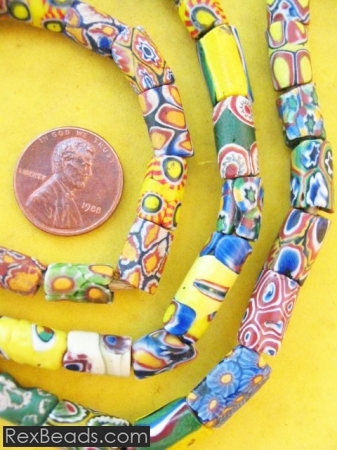 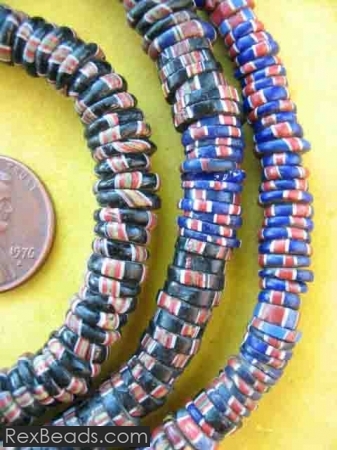 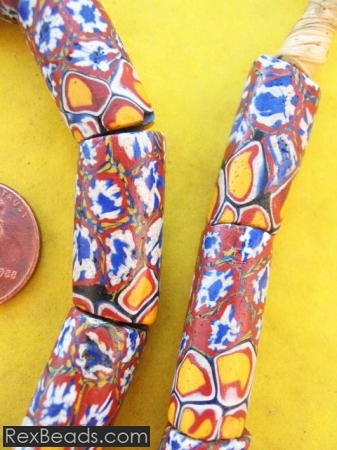 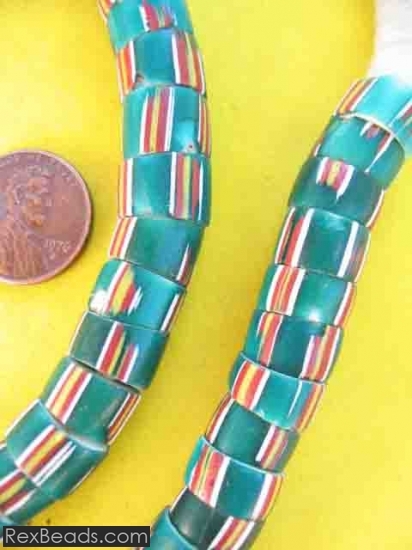 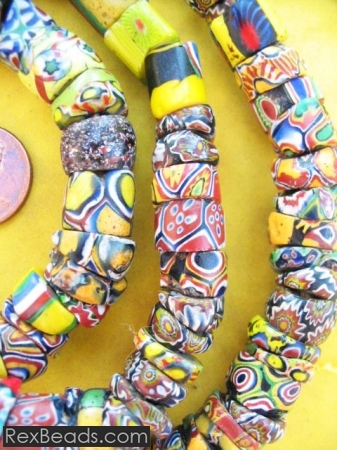 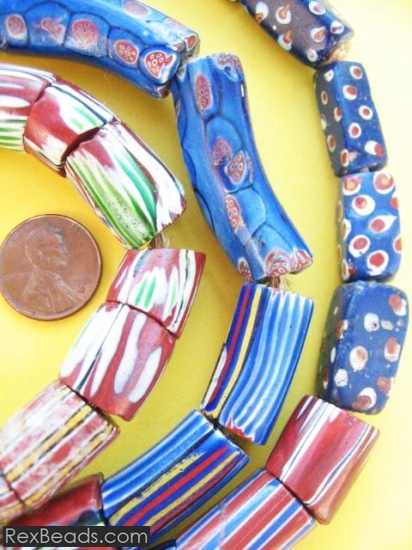 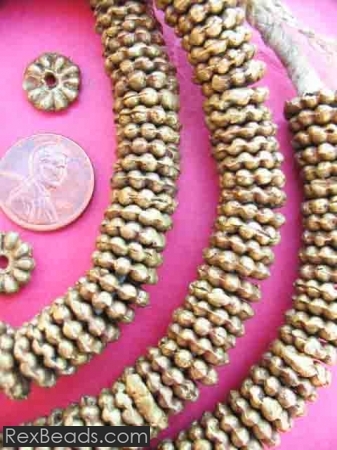 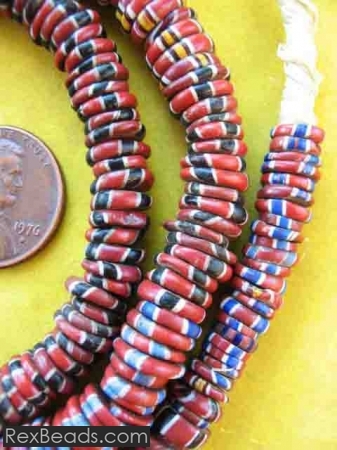 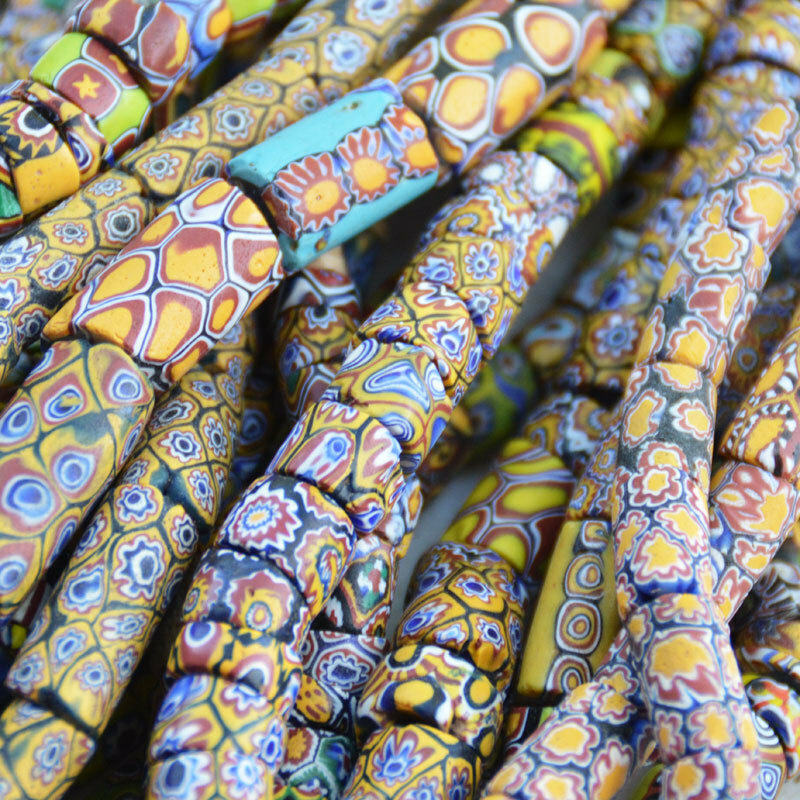 Venetian beads are made using a bead making technique which originated in Venice during the late nineteenth century and were historically used as trading currency in Africa. 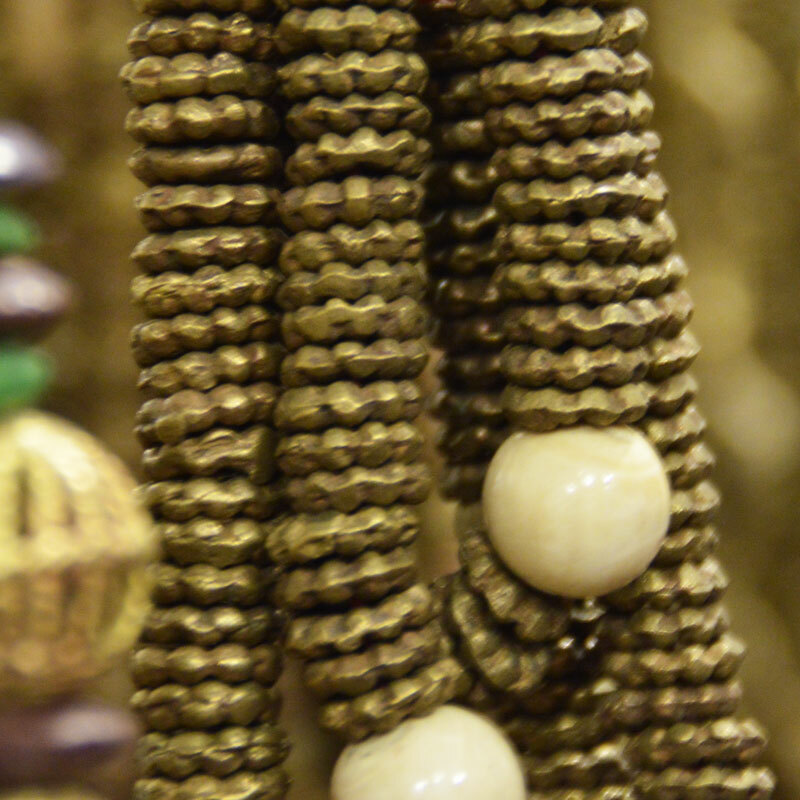 Today, antique Venetian beads are prized by bead collectors around the world due to their rarity. 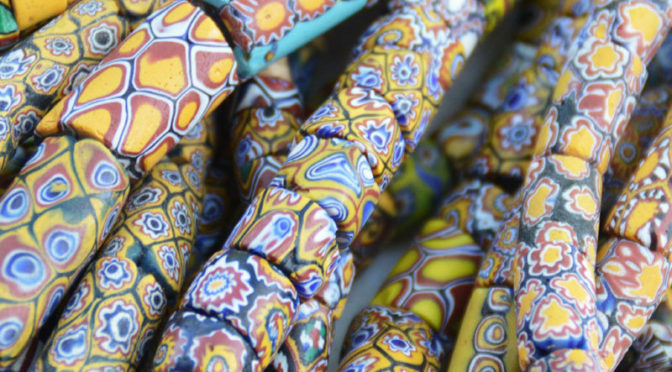 Venetian beads are renowned for their very high level of craftsmanship and the fact that every bead is made by hand, which makes each individual bead unique. 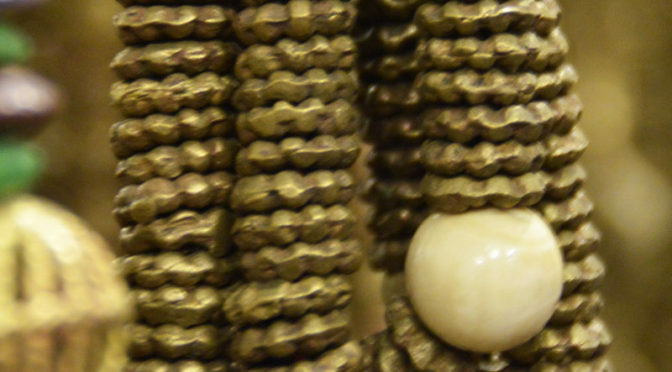 Venetian beads are also recognized for their distinctive floral appearance, as well as their beauty, intricate designs and vivid colors which make them ideal choices for creating the most exquisite of jewelry items.